March marks the arrival of spring, but depending on where you live, freezing weather can persist well past the official start of spring. Read more to find out how to get your lawn and garden ready for the upcoming growing season. Extreme cold weather — brrr! — can be hard on your home. 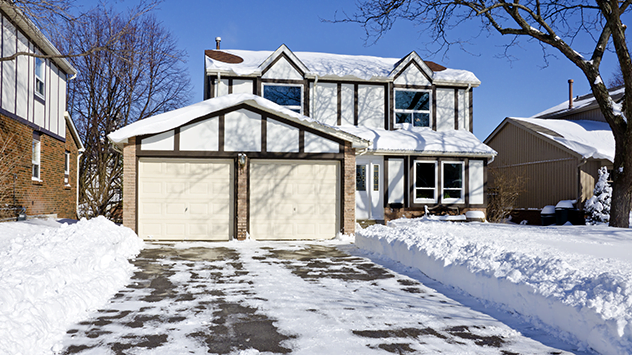 Follow these tips when freezing weather, snow and ice hit your area. 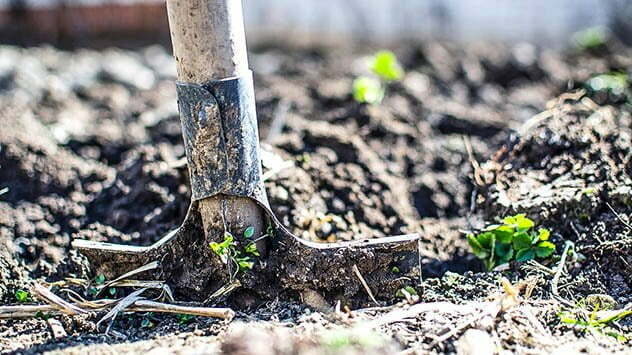 Determining when to plant in the spring can be harder than predicting the ups and downs of the stock market. Part science and part superstition, deciding when to plant is the biggest decision of the year if you farm for a living. The arrival of the hummingbirds is one of the highlights of spring. Most years, they surprise me, zipping around the yard before I’ve even thought about hanging out my feeder. As spring moves northward, so do the birds, following the above freezing temperatures and spring blooms. Here are some resources and a handy chart to help you get ready for hummingbirds in your yard. Can’t wait to get to garden this spring? Here are a few secrets for getting a successful head start!